we are offering yellow moong dal refers to moong beans that have been skinned and split, so that they're flat, yellow, andquicks-cooking. 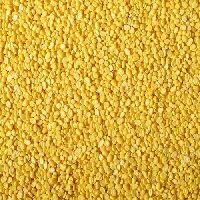 in india, moong dal is very commonly used in a variety of dishes ranging from dal and khichdi to kheer and halwa. phoenix corp international. 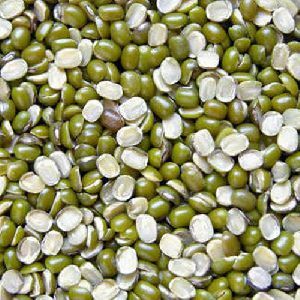 brings the best quality moong dal suppliers from india.